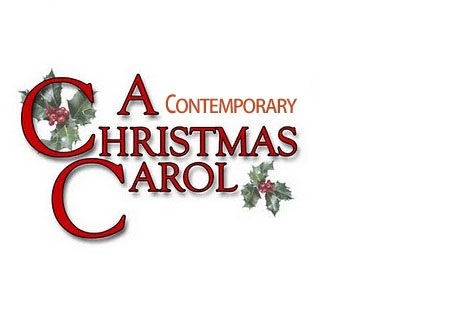 Deddington OnAir presents an exclusive reinterpretation of Charles Dickens' 'A Christmas Carol', for the modern age. David Rogers stars as Gideon Skinflint; an exploitative, morally corrupt Bank CEO who contemptuously derides those below him as unworthy and solely responsible for their own ill-fortune, while promoting avarice and intolerance in his own business dealings. But when the ghost of his dead predecessor appears to him as a harbinger of three temporal spirits, warning him of the consequences of his actions, Skinflint's attempts to shrug off his own conscience diminish under the weight of spectres of the past, present and future. Go on a new vision of an old journey, and come out once again with a smile at the power of absolution through embodying the true spirit of Christmas.